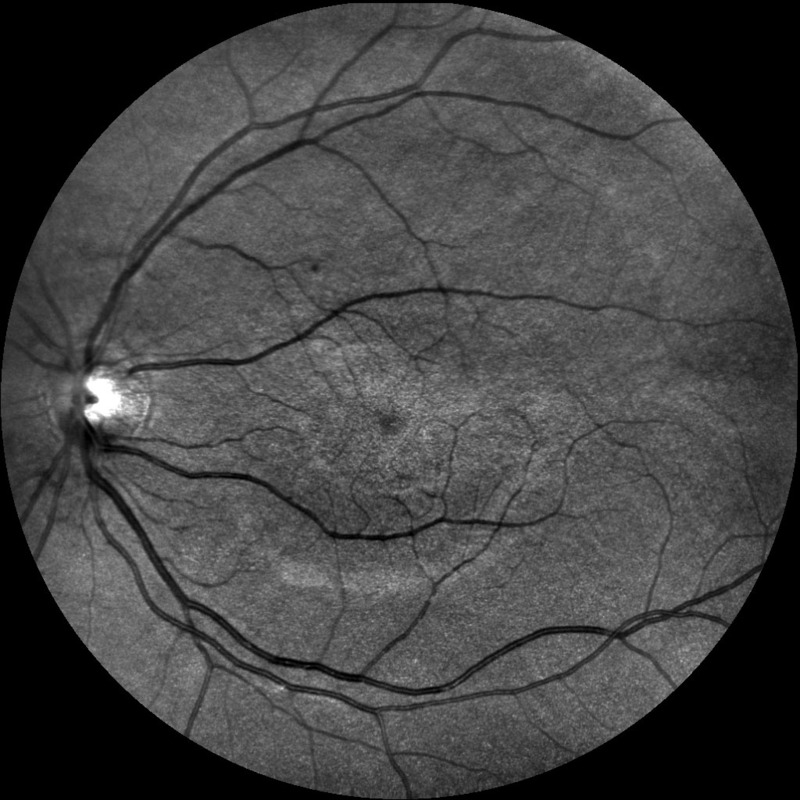 Superior Imaging – Enjoy the benefi ts of SLO technology and capture high-quality images easily for accurate diagnosis. Never Dilate – Reduce examination time, capture images through small pupils and increase patient satisfaction with the fact that no dilation is ever needed. 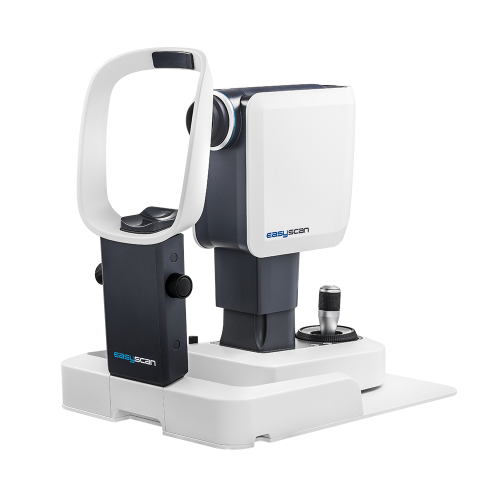 Mobility – EasyScan is a compact, light-weight device that will fit every office space and enable it to be easily transported between locations. Connectivity – EasyScan can be used in single practices, mobile workstations and with multiple review stations. EasyScan employs Scanning Laser Ophthalomscope (SLO) Technology for superior imaging. 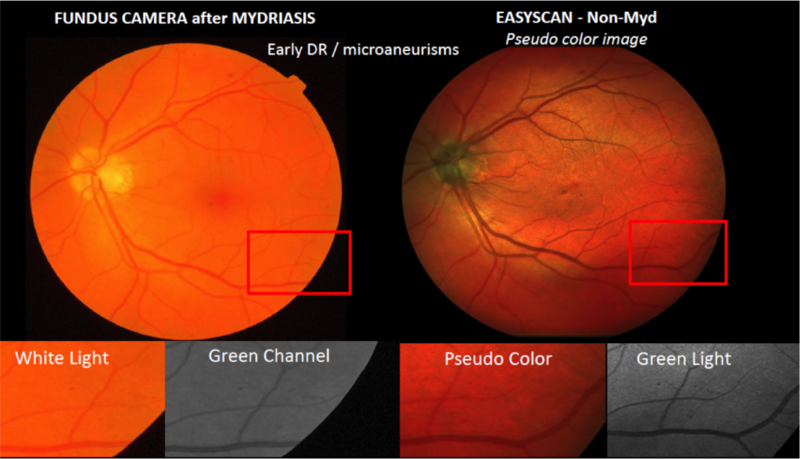 Rapid Eye diagnosis with EasyScan. 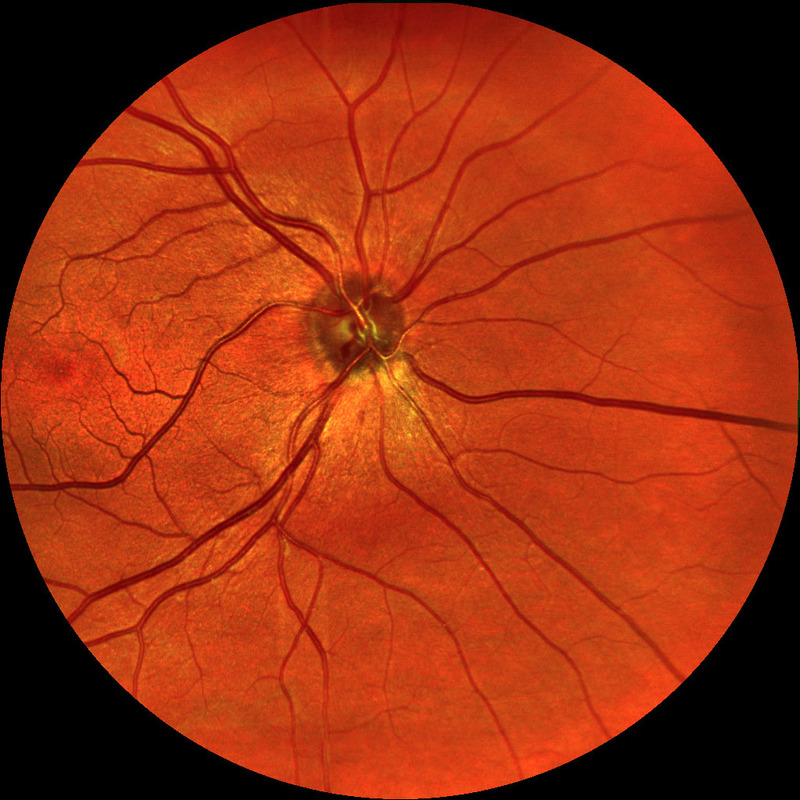 This compact fundus camera employs Scanning Laser Ophtalmoscope (SLO) technology at its best. 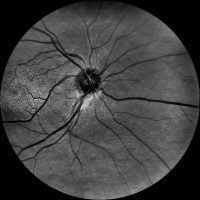 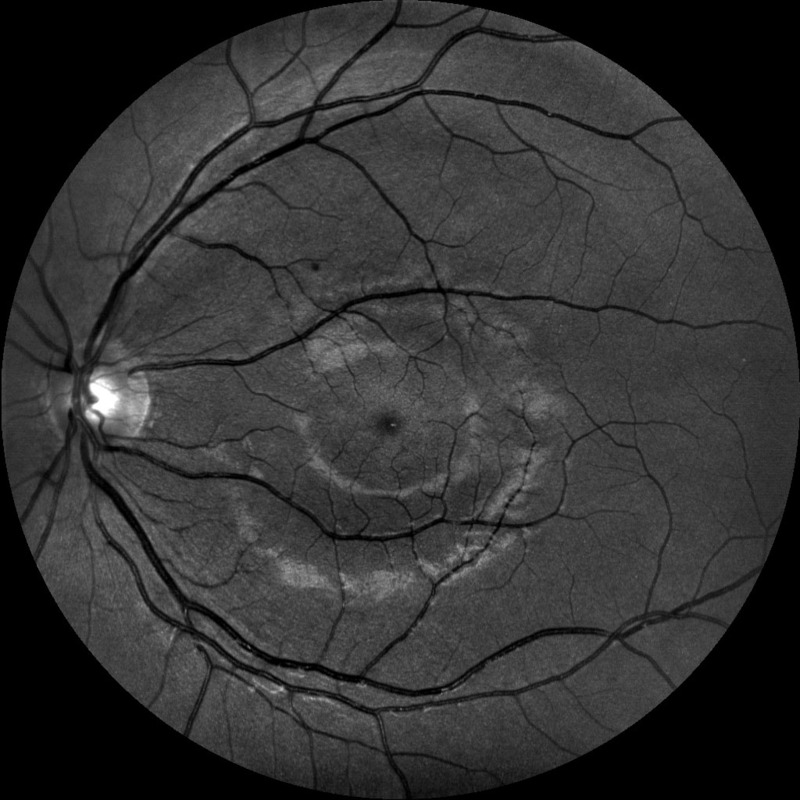 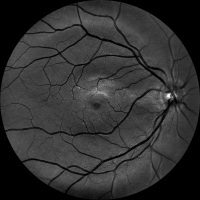 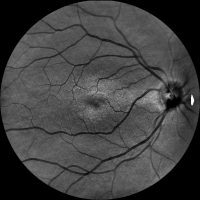 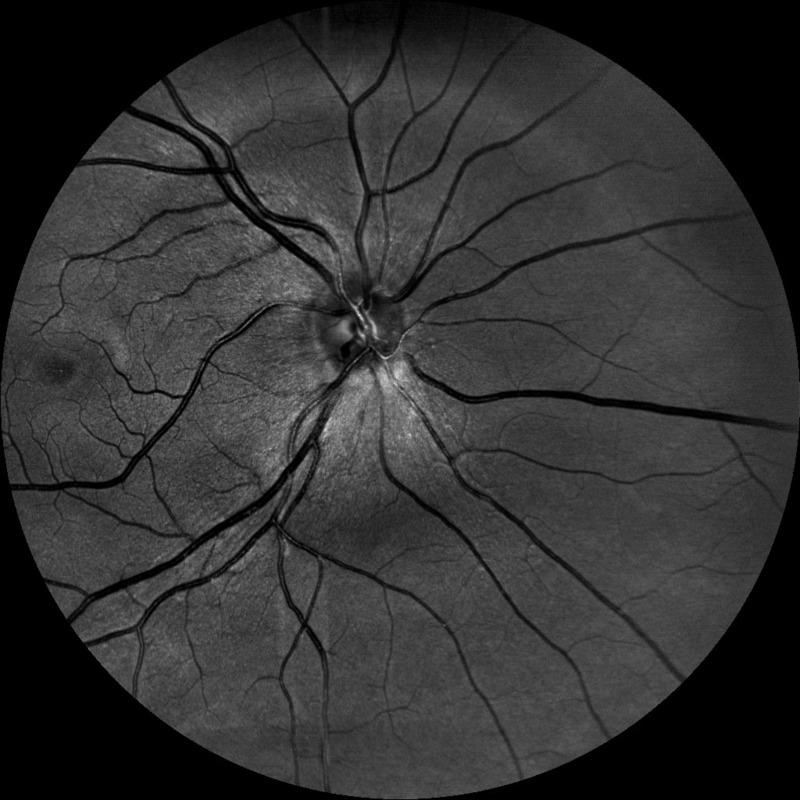 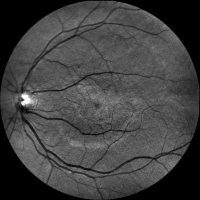 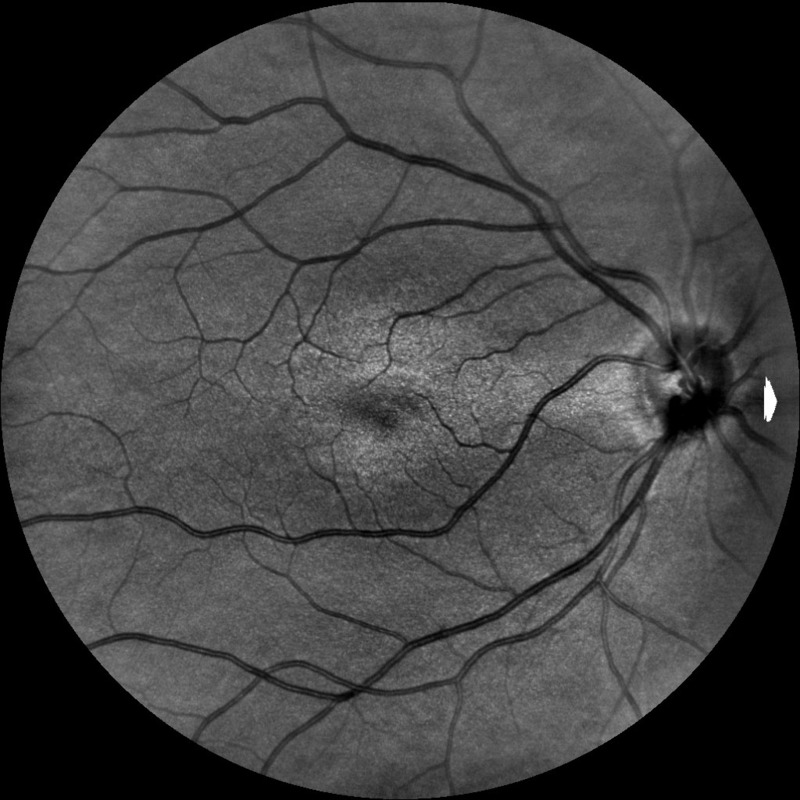 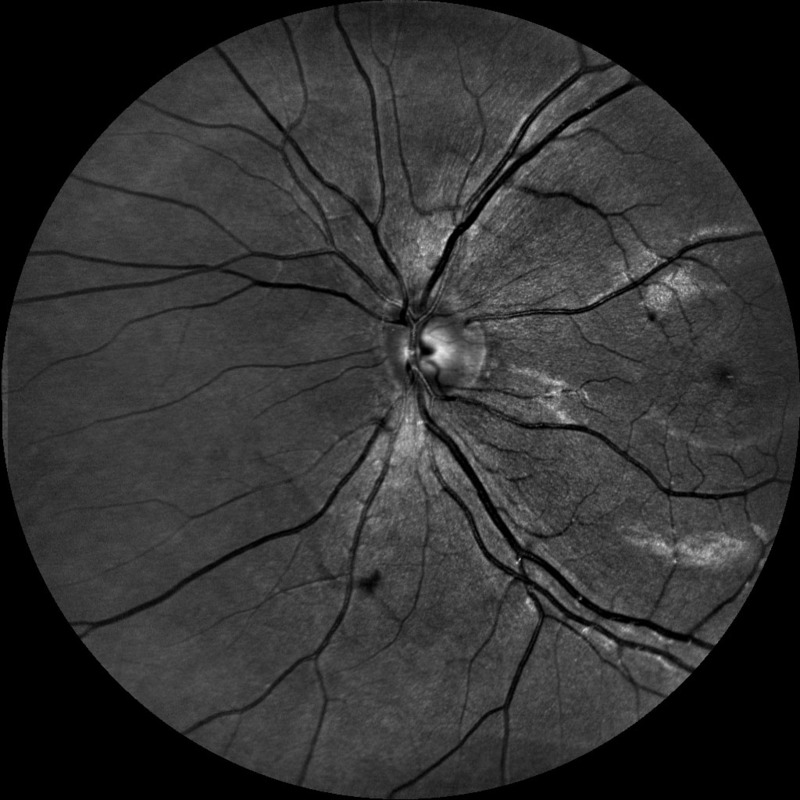 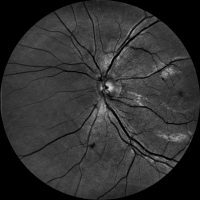 Stunningly sharp images are taken quickly with retinopathies becoming easily detectable. 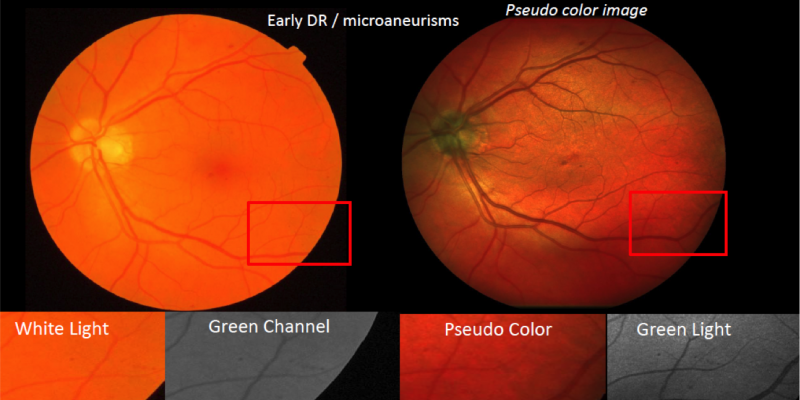 The EasyScan makes use of an infrared and a green laser that show multiple layers of the retina. 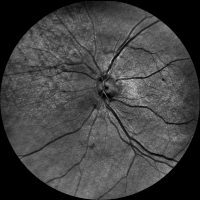 So nothing stays hidden – and all of that without the need for dilation. The test can be performed in just three minutes time.